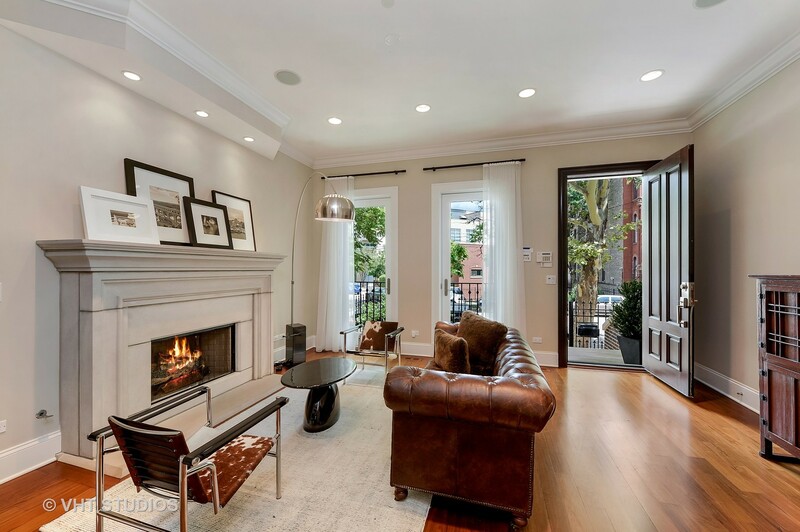 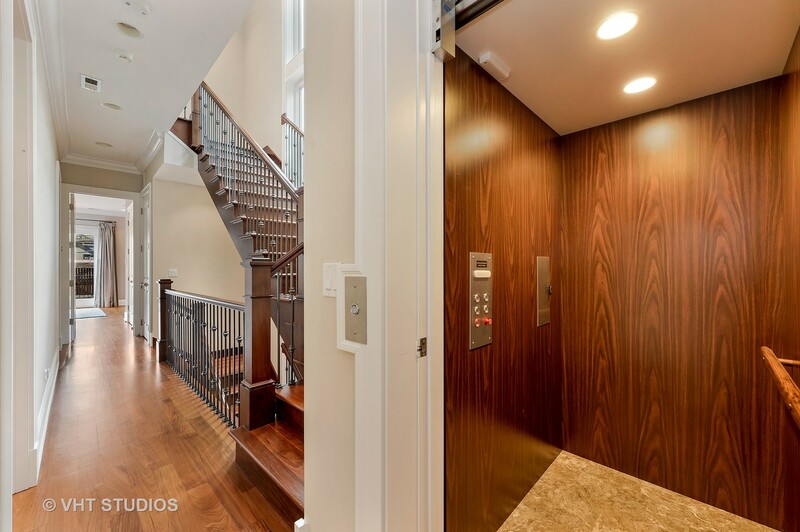 Enjoy every room in this luxurious 6BR/5 level SFH located on a favorite street! 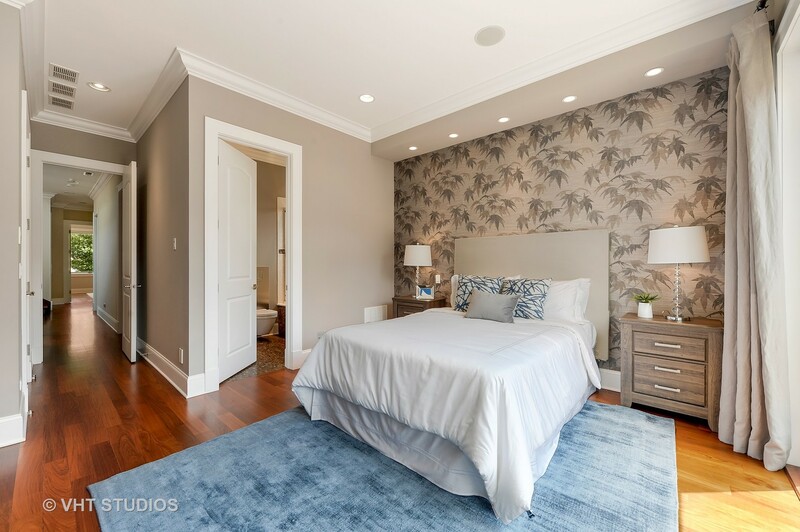 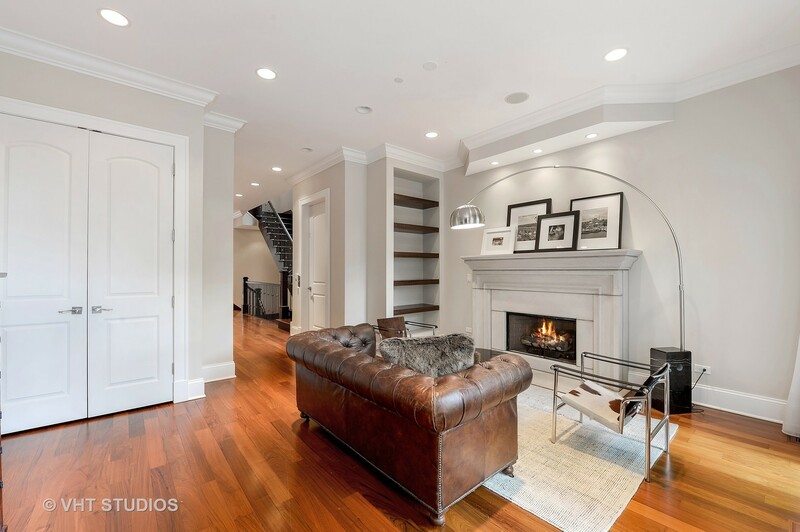 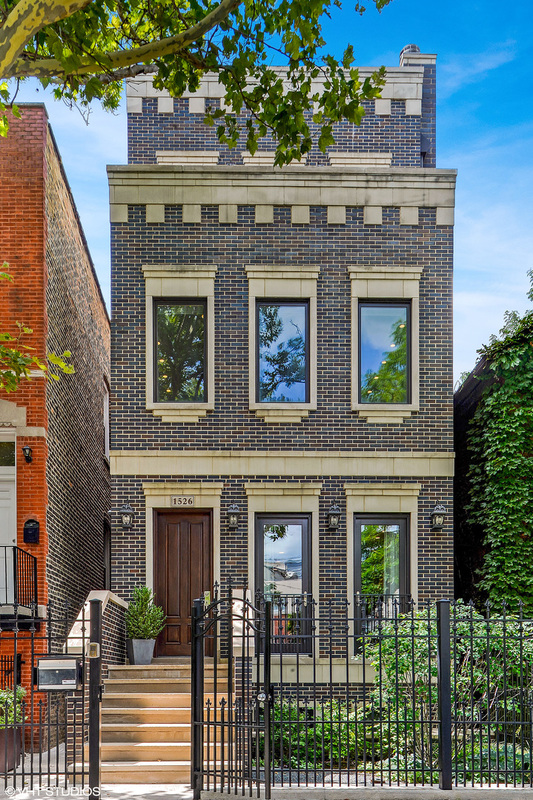 Renovated in 2014, this house was featured as a Dream Home in Chicago Tribune. 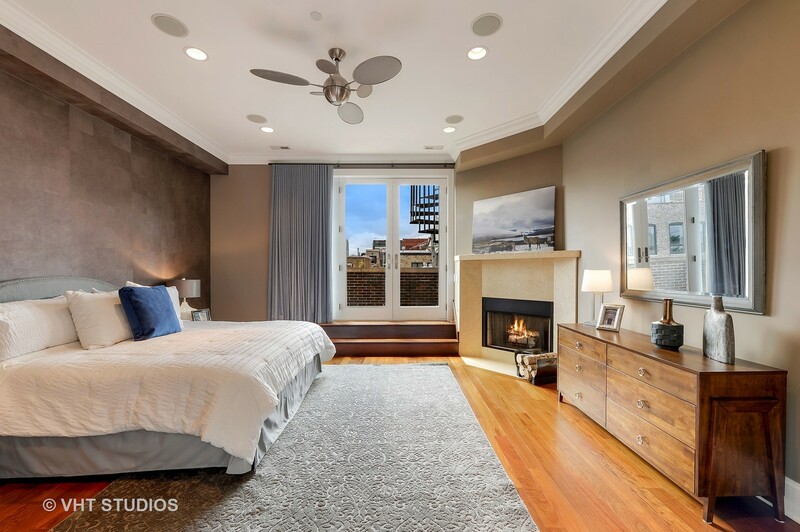 The highlights include a 4-stop elevator, movie theater, entire level as a dedicated master suite & numerous outdoor spaces. 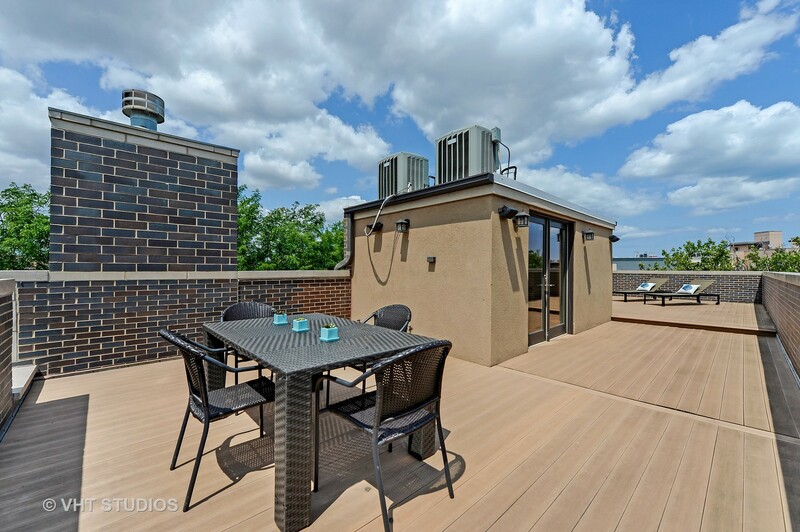 The rooftop deck has amazing skyline views! 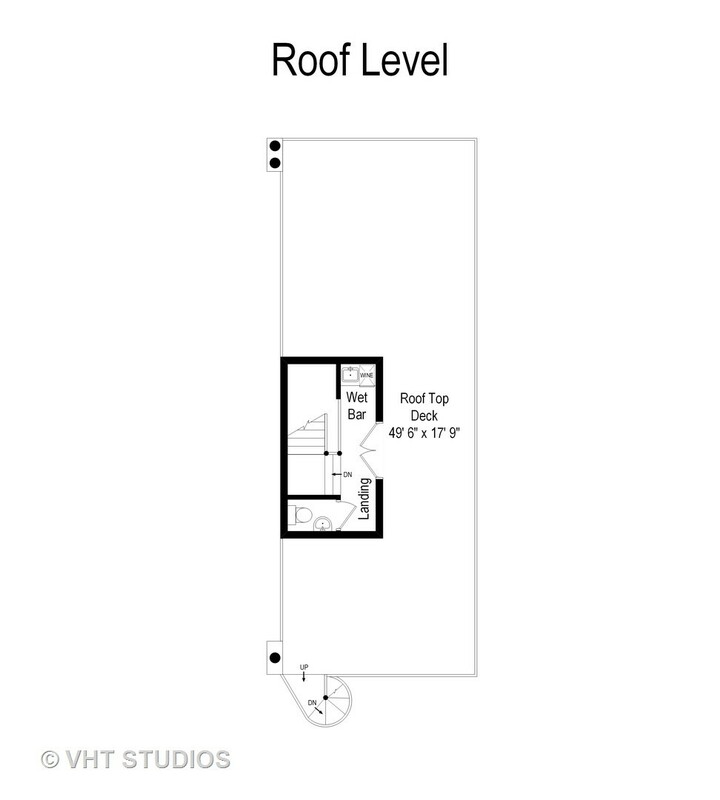 Rare RT4 zoning. 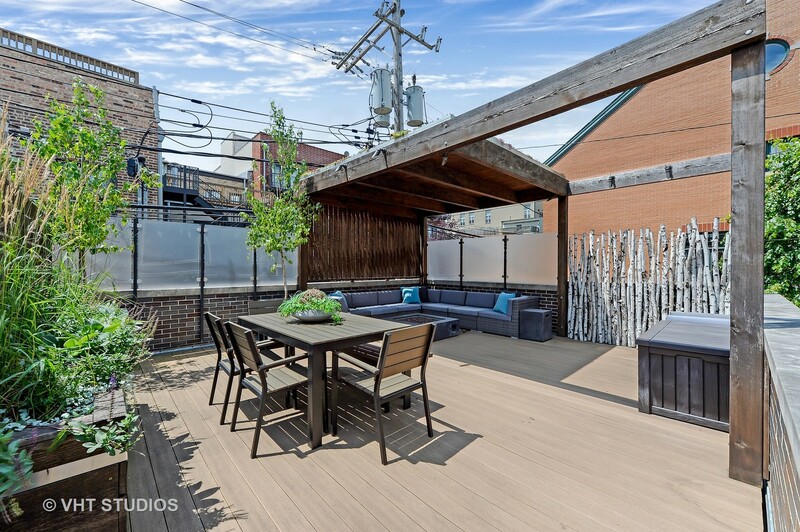 Custom-designed garage deck with pergola sits on extra-wide 2.5-car garage. 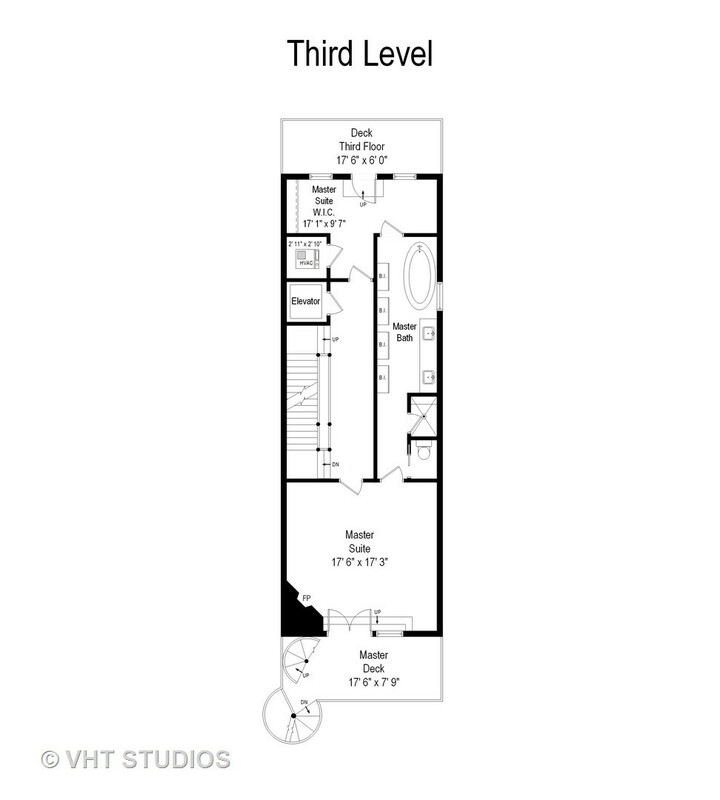 Open floor plan on the main level. 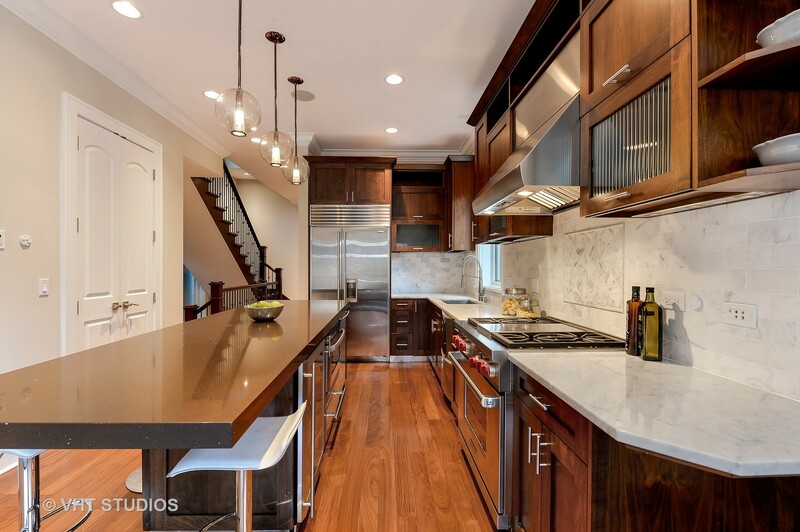 Gourmet kitchen with Wolf, Bosch, Fisher Paykel, wine fridge & large walk-in pantry. 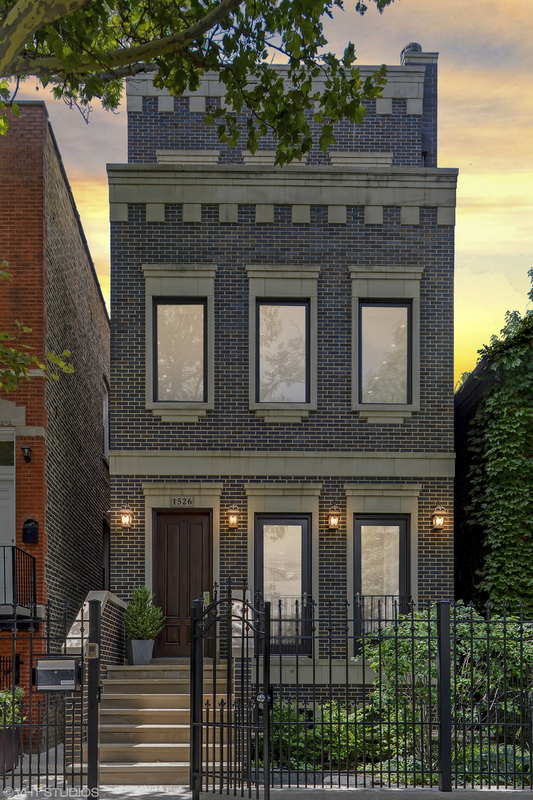 4 bedrooms, 3.5 baths up including full laundry room & large, stylish guest suite. 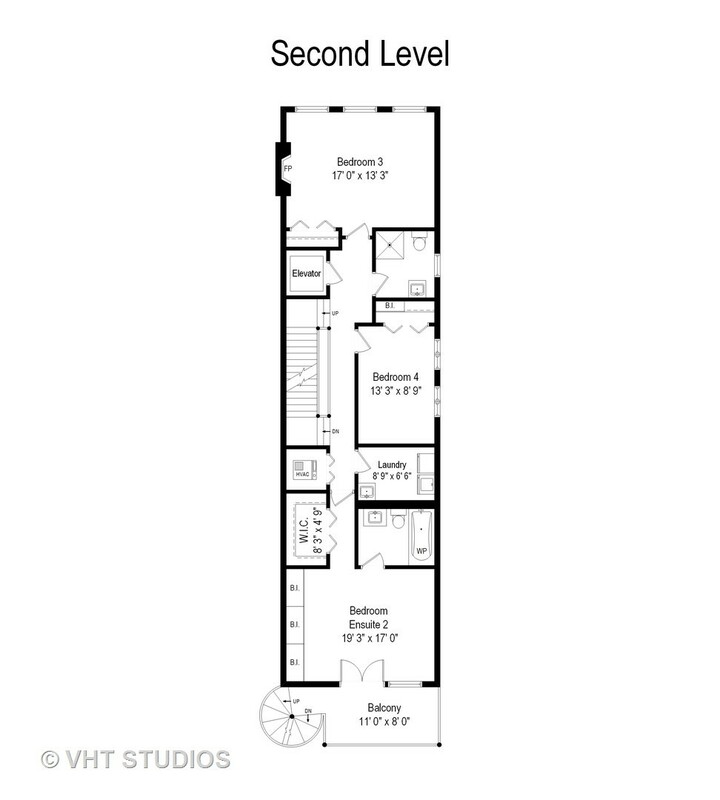 Spacious Master Level includes fireplace, two private decks and organized master closet/dressing room. 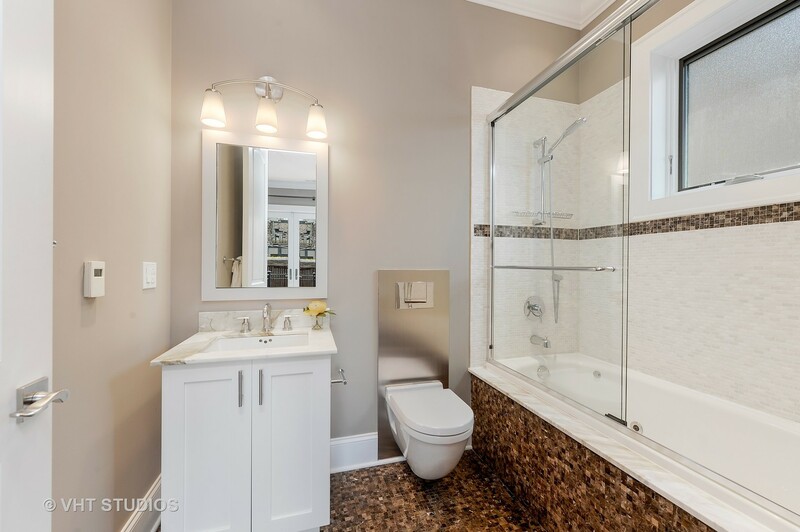 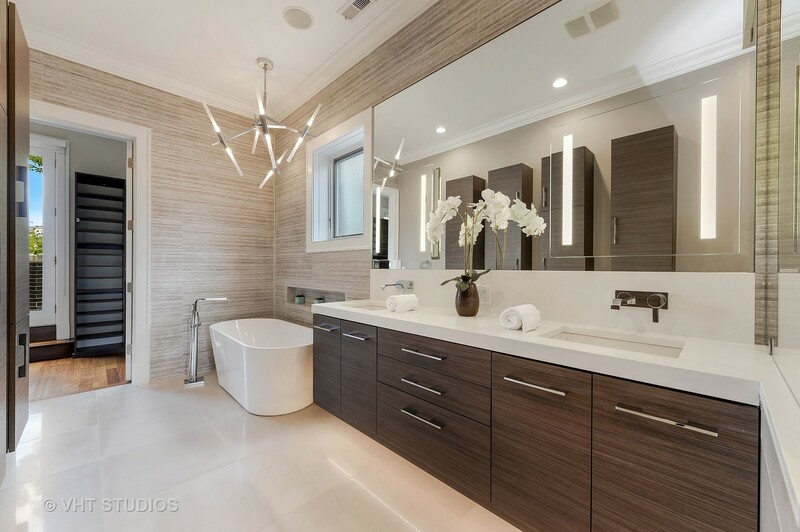 New luxury Master bath with heated floors, soaking tub, dual sinks, body sprays & more! 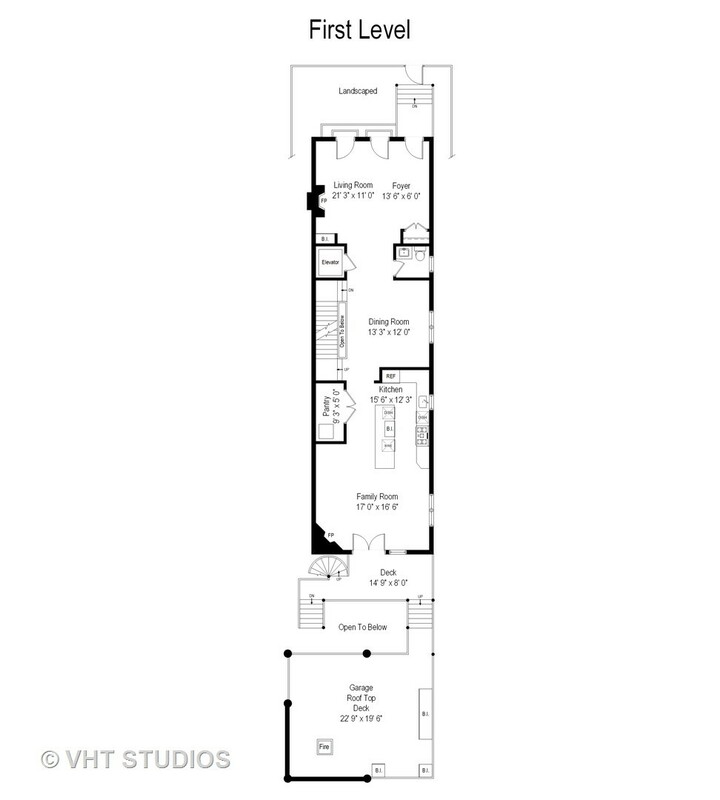 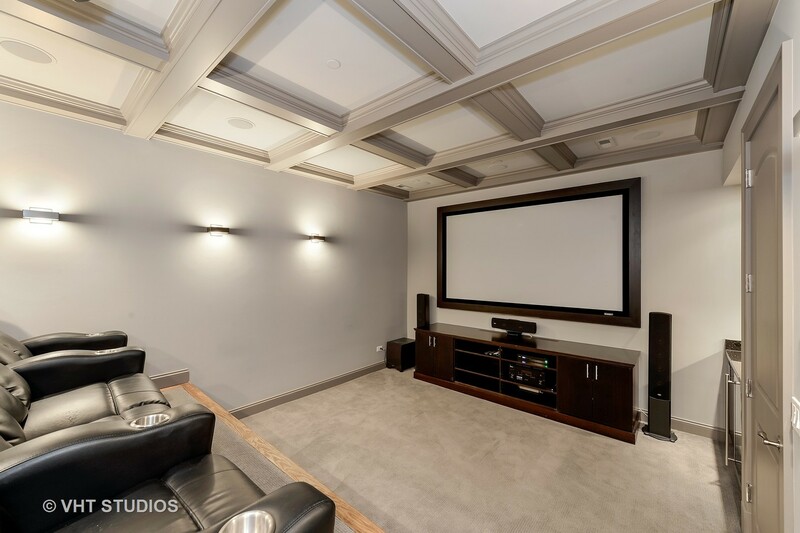 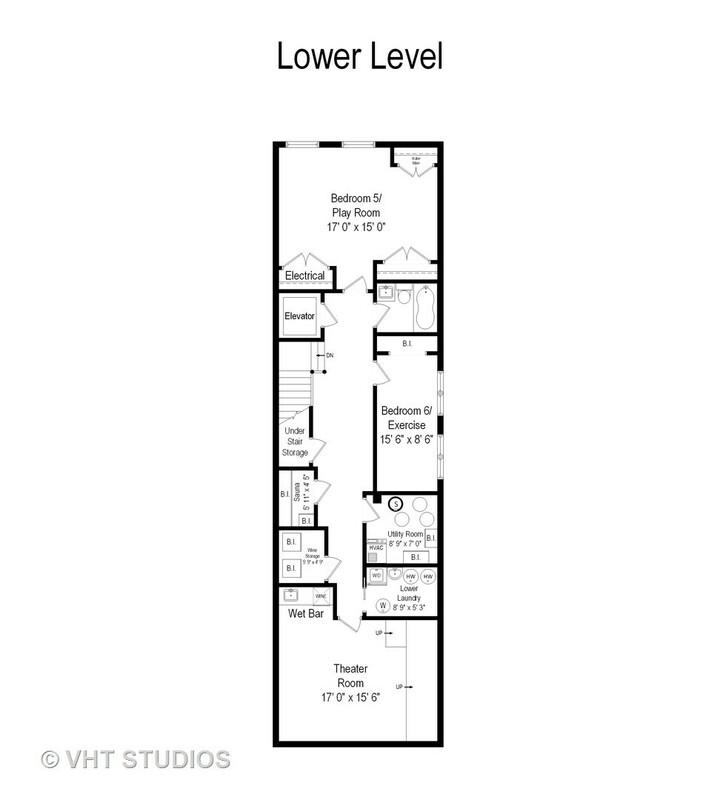 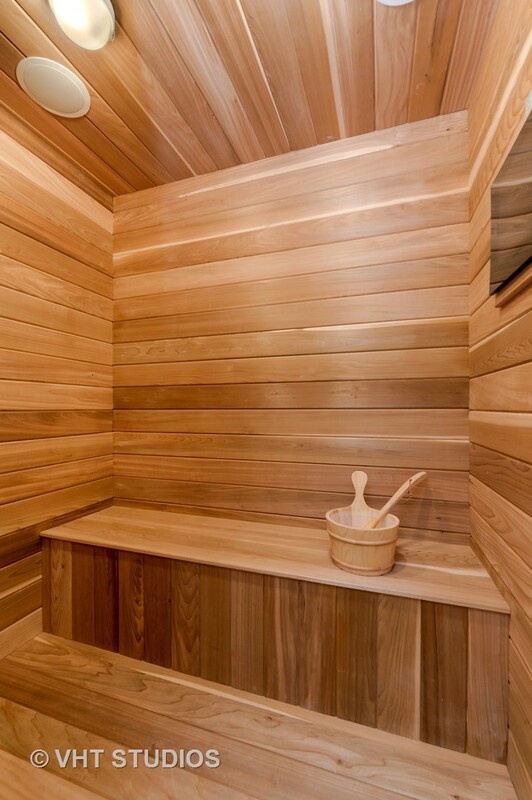 Lower level features movie room, playroom, gym, sauna, central vacuum, heated floors, & great storage. 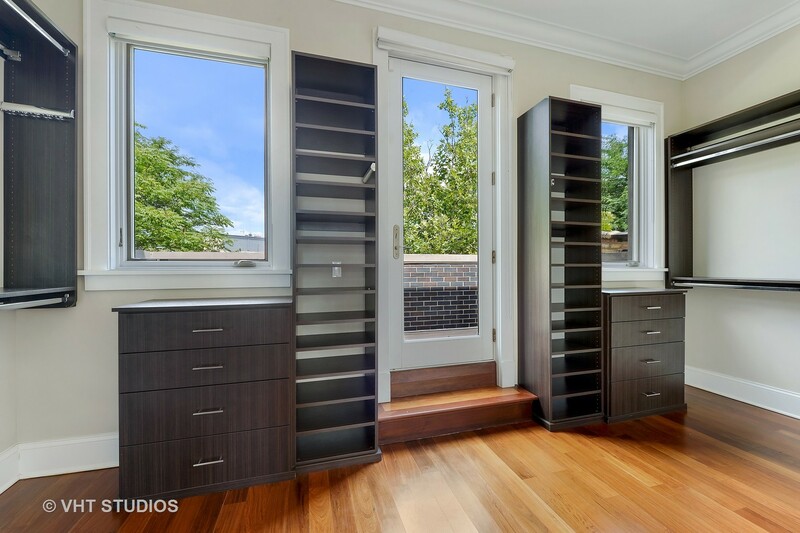 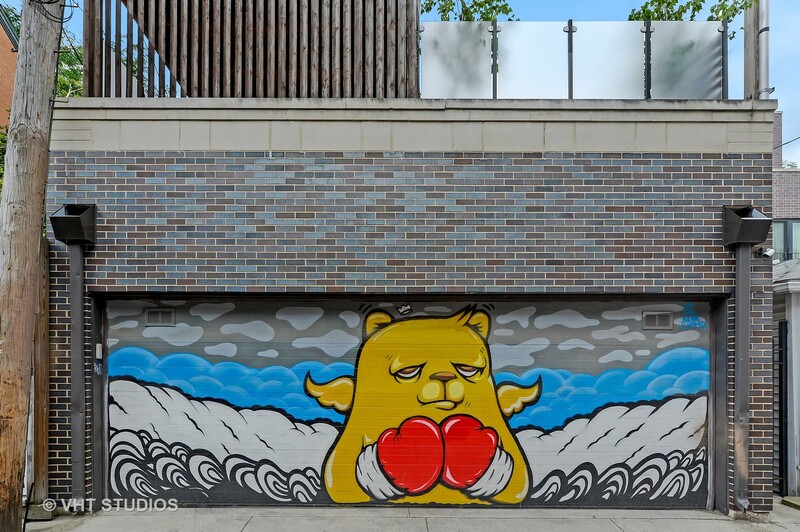 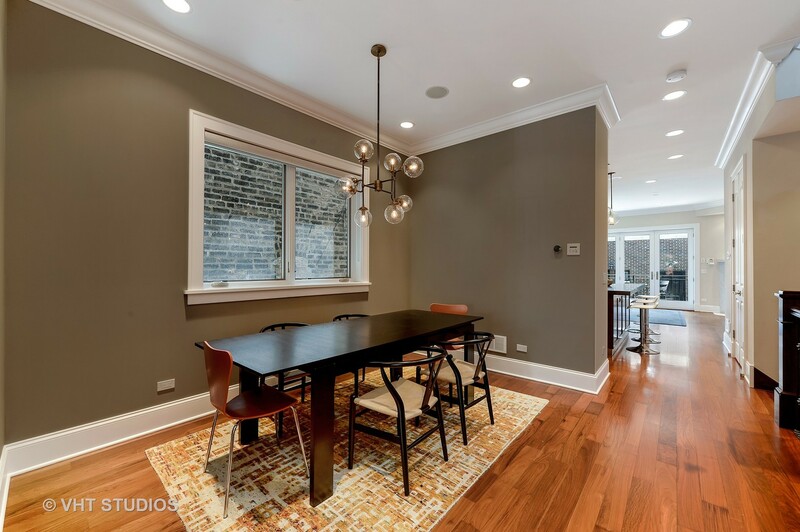 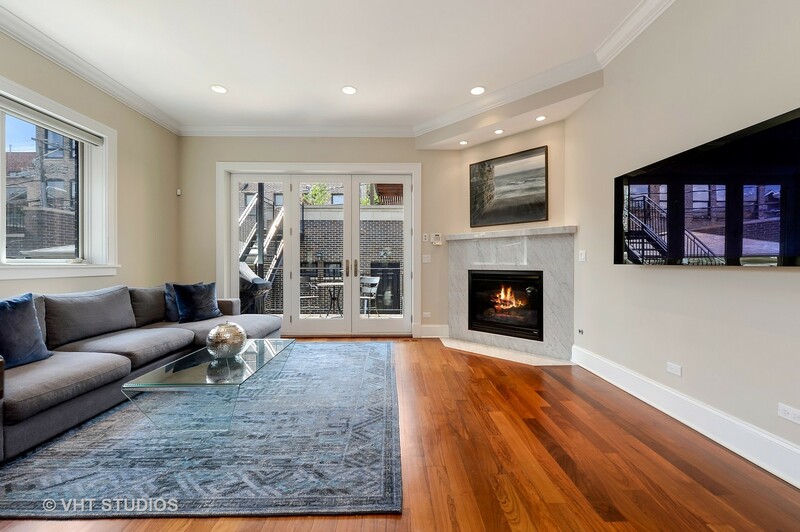 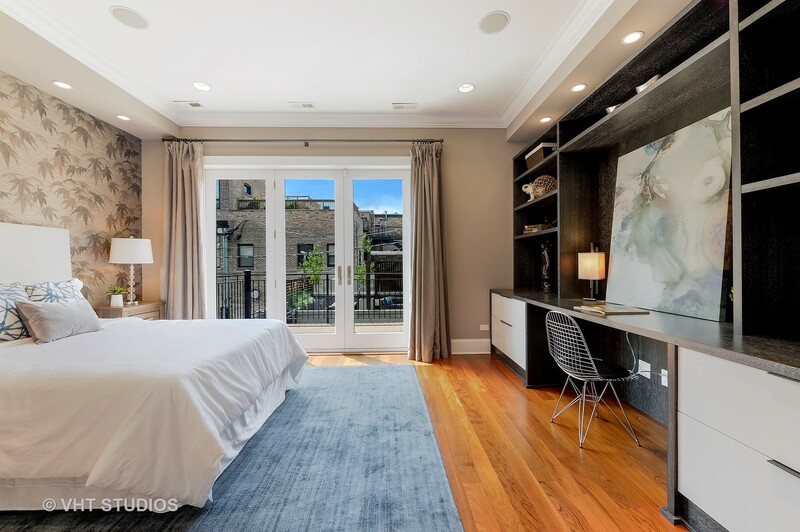 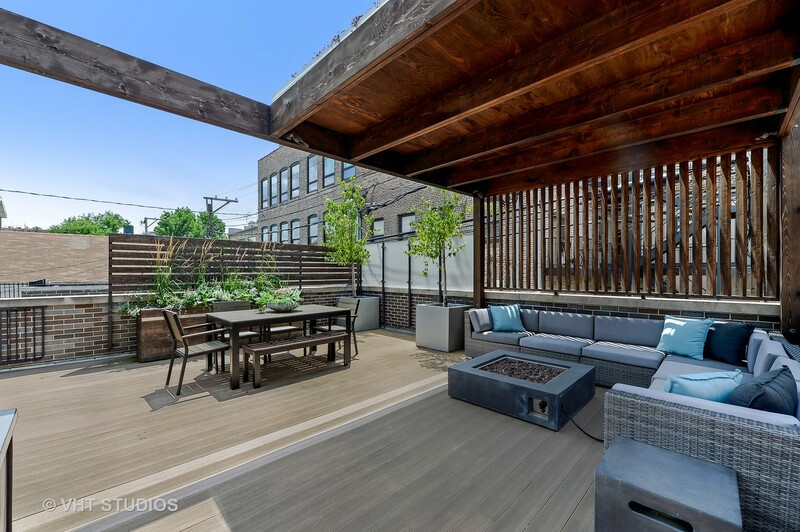 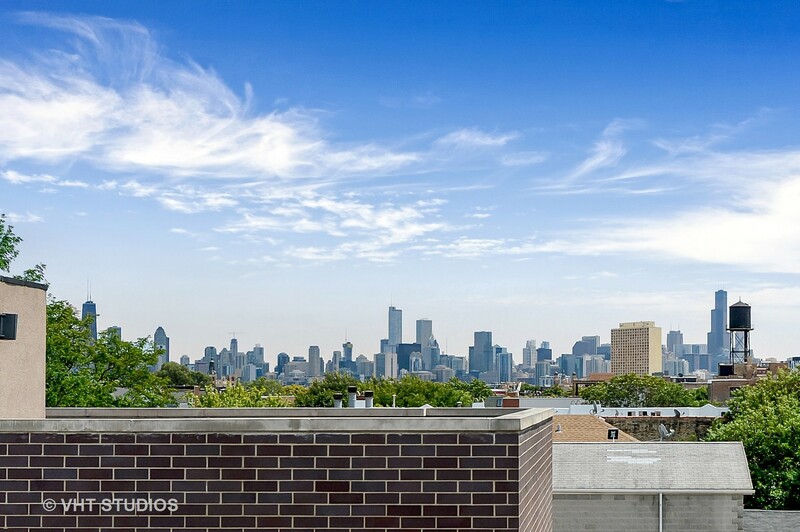 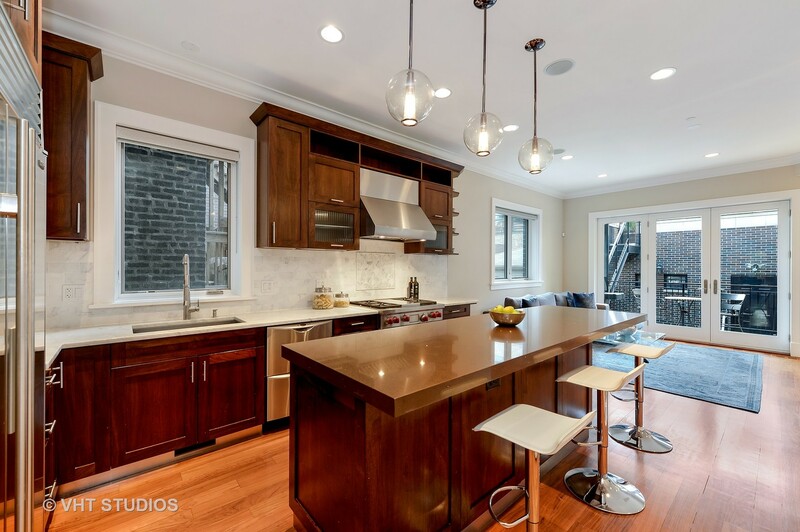 Walk to Blue line and everything that Bucktown/Wicker Park have to offer! 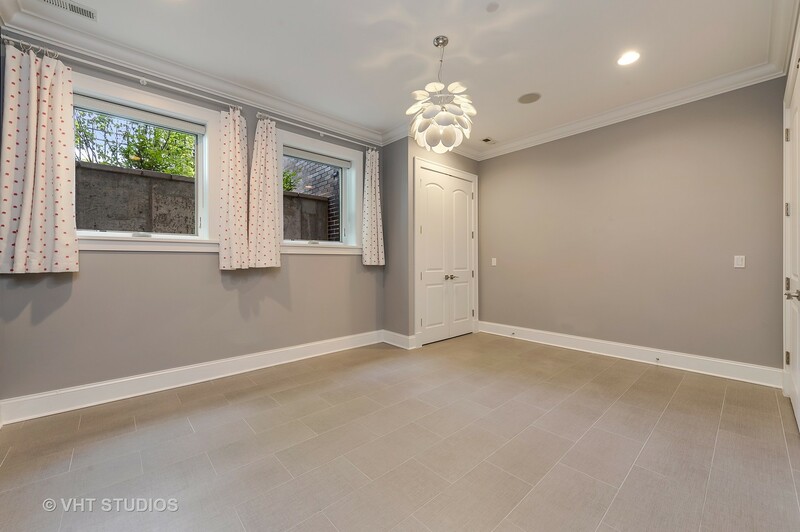 Please, send me more information on this property: MLS# 10252470 – $1,699,000 – 1526 North Elk Grove Avenue, Chicago, IL 60622. 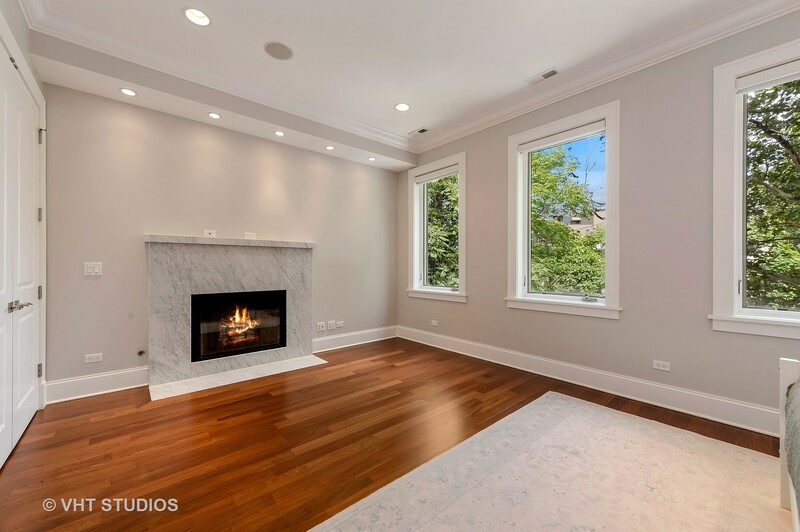 I would like to schedule a showing appointment for this property: MLS# 10252470 – $1,699,000 – 1526 North Elk Grove Avenue, Chicago, IL 60622.